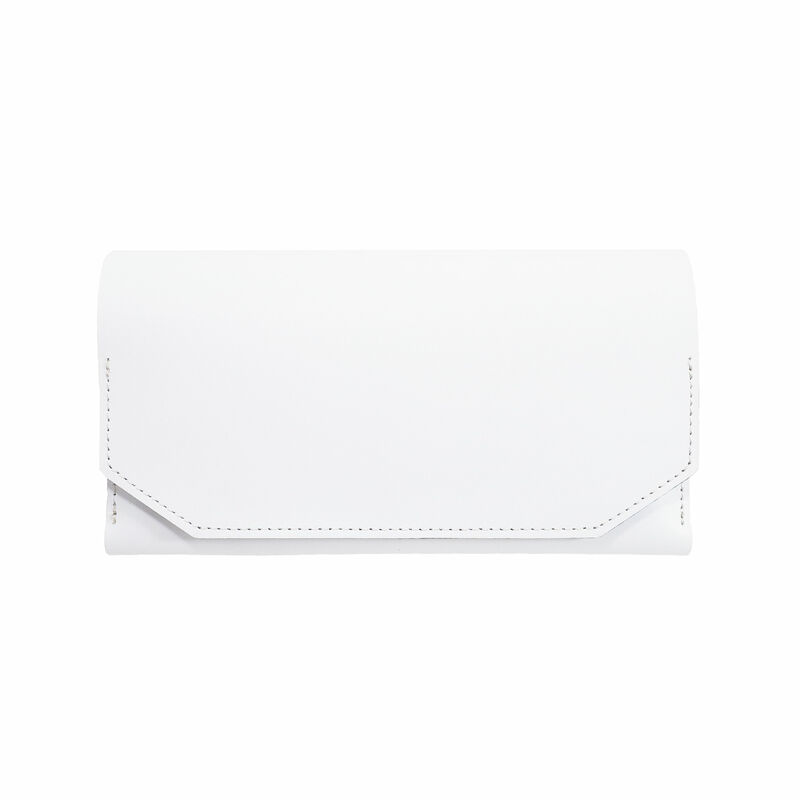 A wallet made of cowhide coated with the special film. 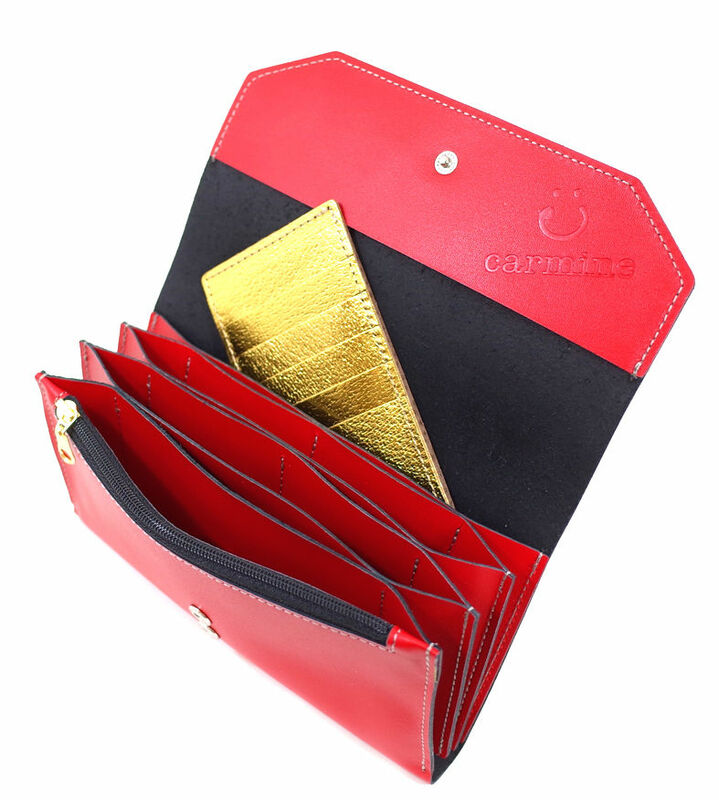 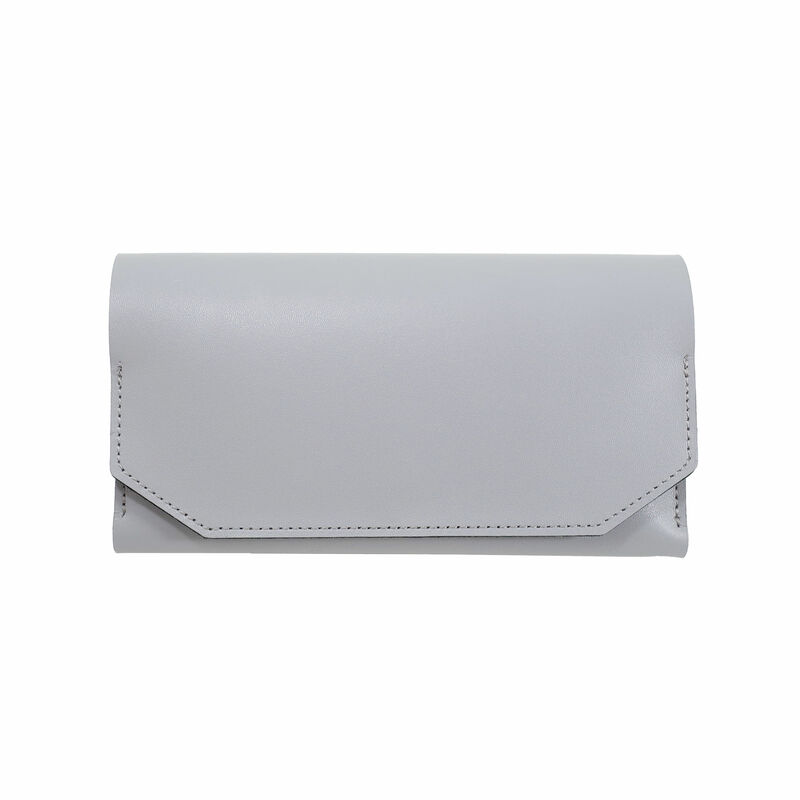 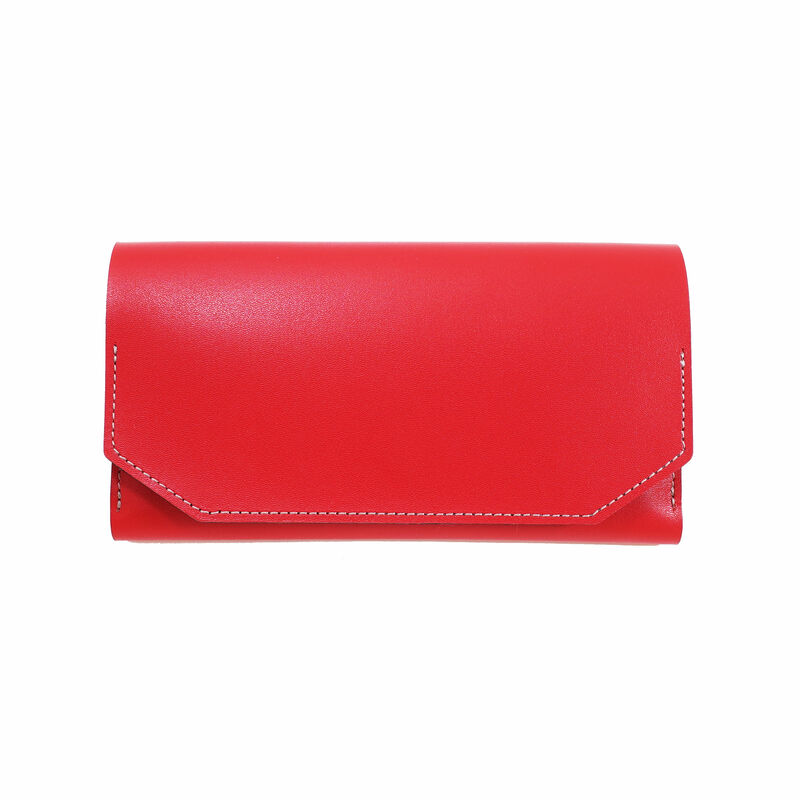 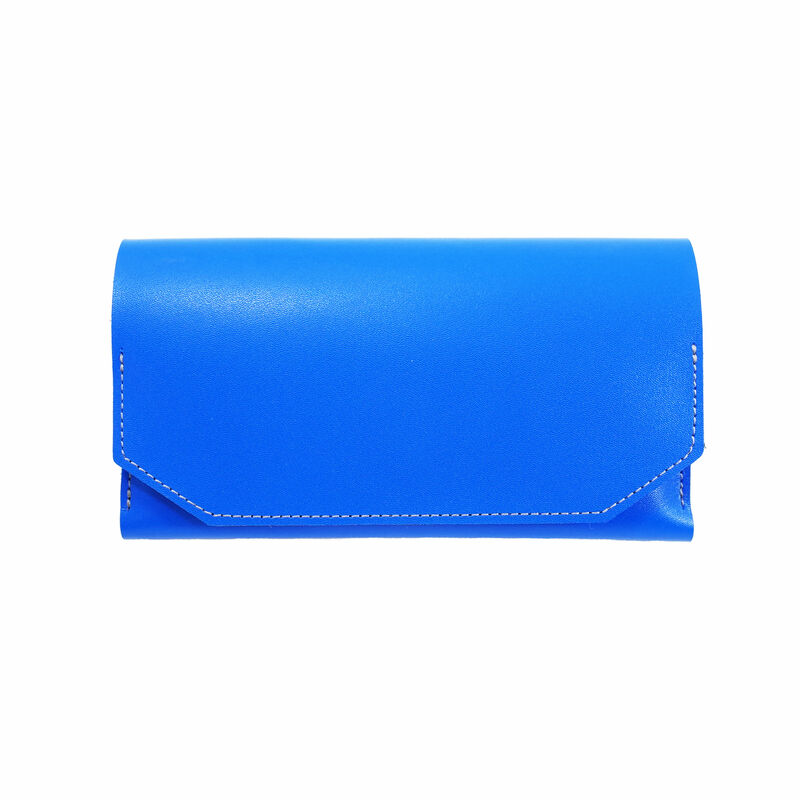 Color development is well and this leather is tough and stronger against dirt or scratch comparing the other wallets. 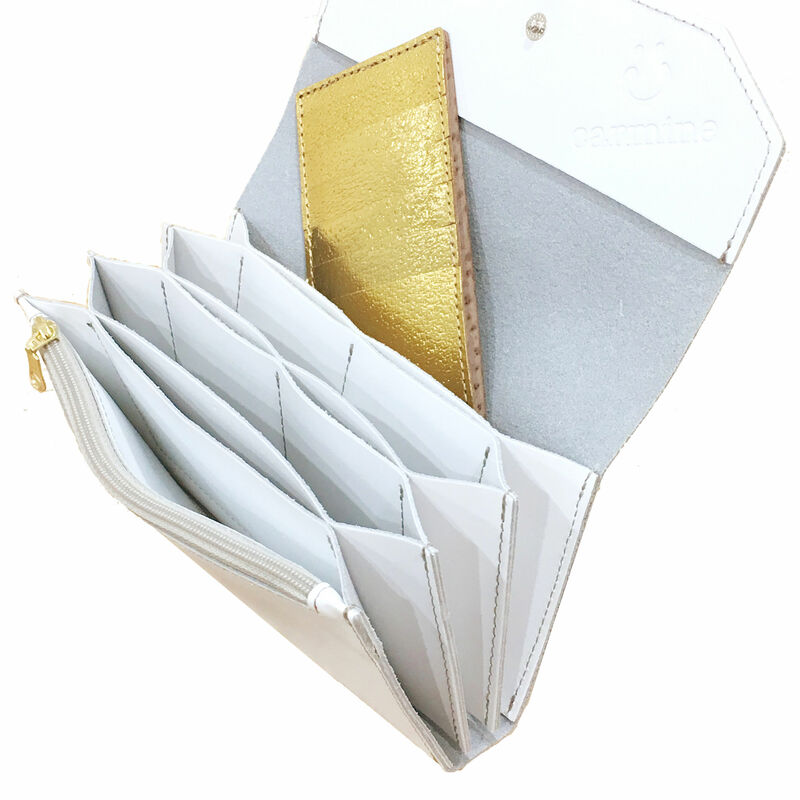 It can hold 12 cards in total 5 in the long wallet and 7 in the separated card case.